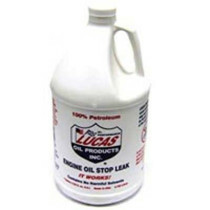 Engine Oil Additives are produced by leading manufacturers such as Lucas Oil and improve the performance of oils in mechanical systems. 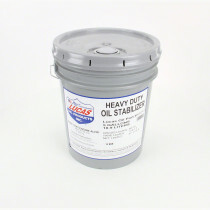 The additives available are intended for a wide range of functions including synthetic oil stabilizers, stop leak and break-in additives. 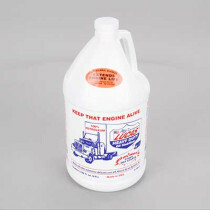 All of these additives improve the quality of overall engine function. 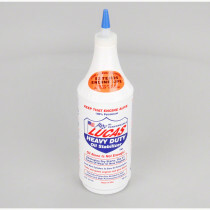 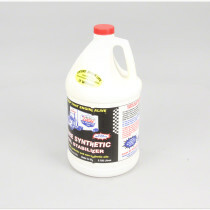 The pure synthetic oil stabilizers available are additives that will increase the overall fuel economy of a large range of vehicles, and the heavy duty oil stabilizer functions to manage heat, noise, and wear in manual transmissions. 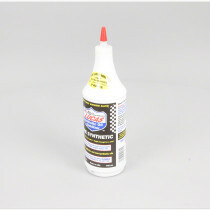 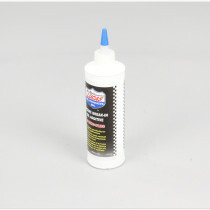 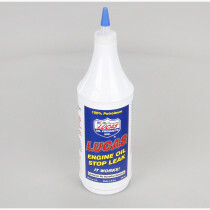 The stop leak additives are versatile products that actively function to stop leaks while also reducing engine noise and increasing fuel efficiency in aging engines.